Evergreen Web Design is a Certified GoDaddy Reseller. Buy through us! We can match any deal + you get GoDaddy's hardware and their renowned 24/7 customer support. 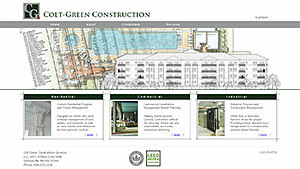 Each project provides a unique opportunity to explore creative opportuinites and custom solutions. 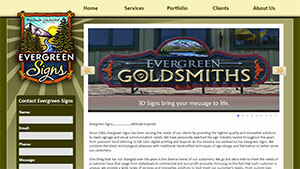 Find out how Evergreen Web Design can meet your specific online needs today! Competitive industries demand precision marketing efforts to compete for coveted keywords and keyphrases. We can identify opportunities and design a stratigic campaign tailored just for you. Trust all your hosted products to an industry leader with over 20 years of service and legendary 24/7 customer support. Evergreen Web Design is a proud reseller of GoDaddy services. When you host through Evergreen Web Design you're getting the exact same products for the same price and you're supporting the local economy. From Domain names to SSL Certificates and hosting to Exchange email, we have everything you need to manage your successful online vision. You can count on 24/7/365 support and a real person to answer your call every time. In most cases we can migrate your website for free. 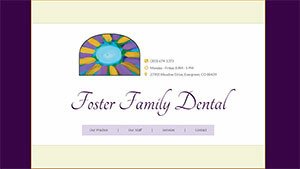 Call for a free consultation: (303) WEB-SITE. (That's: 303.932.7483) Or visit our storefront and dive right in! 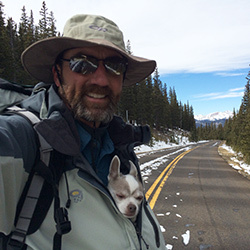 Based in beautiful Evergreen, Colorado, Evergreen Web Design is a full-service Internet marketing firm offering custom solutions to virtually any Web related project. We've partnered with some of the brightest talent in the industry in order to bring you the most competitive rates available from domain registration to hosting to website concept, design and development. Visit our Storefront for a complete selection of all our discounted domain products. * Evergreen Web Design is an authorized GoDaddy Reseller. You can buy GoDaddy products through us for less. Exact same products, same support, same dependability, less money. Your Search Engine Optimization stragety starts with the big 3 social networking giants and continues all the way into the code of your website. Gone are the days when you could just plop a few keywords into a meta tag in the code of your website and let the search engines do the rest. Today the algorithms search engines use to index your site into their database rely on a number of facets pertaining to your website address and they all ignore the keyword meta tag. The playing field has changed and if you're not keeping up, you're quickly getting left beind. It's an aggressive campaign that needs to be viewed through the perspective of a long term endeavor and not a quick fix. Evergreen Web Design will draft a course for your business in order to navigate an efficient strategy best suited to draw attention to your site. 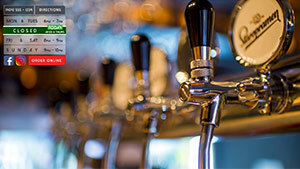 Pricing options are available to suit virtually every budget and project. 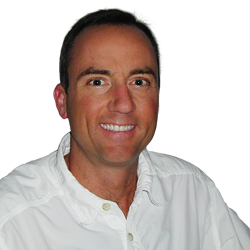 Let's discuss your idea and outline a plan that works for you. Discounted pricing for domain names, hosting, etc. can be found through our GoDaddy Reseller portal. 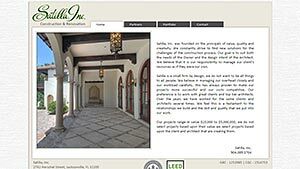 A custom website can help rediscover your business image in the Internet marketplace. Mobile devices now account for more Internet traffic than desktop computers. You can't afford to have an online presence without a strong mobile interface. If you're customers have to zoom, pinch and pan in order to navigate your website it quickly becomes an ineffective, cumbersome experience. Utilizing the latest specifications in HTML5, CSS3 and jQuery with a focus on viewport-independent, fluid design, you can rest assured your your site looks great and functions flawlessly no matter how your visitors get there. Elegant. Minimilistic. This "pet project" is destined to evolve over time. Great example of integrating complex functionality with creative freedom. Cutsom WordPress site that owner can update and modify. Custom design with mobile first priority. Website adapts flawlessly to any viewport. 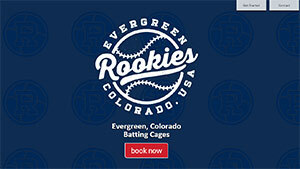 Evergreen, Colorado's premiere batting cages with online managed booking system. Advertising in various mediums. 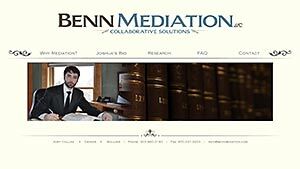 With a mobile-optimized website they are now reaching more customers than ever. 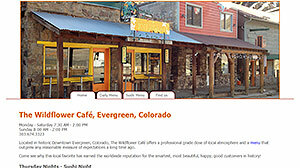 Located in historic downtown Evergreen, Colorado with a menu that brings folks in from miles around. An incredibly useful browser utility built in PHP & mySQL. 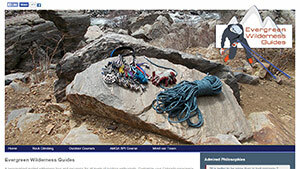 Outdoor instruction with courses ranging from rock climbing to mountain biking to survival skills. The sites below reflect an era before fluid/responsive design was a thing. While these examples do not play well with mobile devices you can still appreciate the attention to detail reflected in each unique design and content management. Lots of custom features stiched flawlessly into a custom design. Cover image was a composite of several images provided by customer. 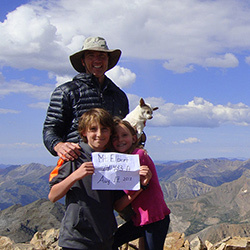 Family law attorney practicing in Denver. 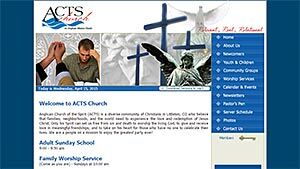 Services include a lot more than just websites. Got a project? Just ask! WordPress powers 25% of all sites across the web. In the realm of Content Management Systems, WordPress accounts for over 65% of the global market. It features an easy to use interface, built in search engine compatiblity, it's secure and there are virtually endless options to customize. This is the solution both novice and professional turn to most often. 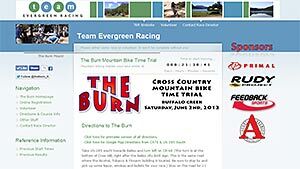 Evergreen Web Design can harness the power of this framework for you. 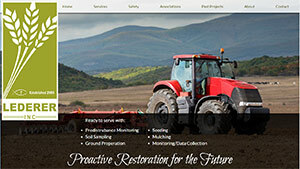 The result is a website that can be managed in-house without the need to hire a Webmaster everytime you need an update. 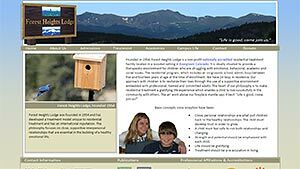 I have been developing websites in Evergreen, Colorado since 1996 with a passion for integrating complex features within custom designs. Basking in the RGB color spectrum and designing unique, beautiful websites has been a joy of mine since my first Windows 95 computer shortly after the GUI went mainstream. I wield Photoshop like a samuri ninja and Illustrator like a middleweight contender. ...I'm working on that. 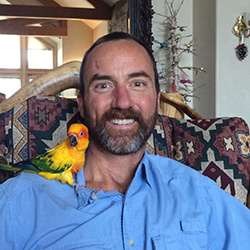 My mission is to understand your goals and vision and convey that to Bobby, our designer. He's a bit of a flake sometimes as designers can be so you'll want someone focused and persistent to keep him on task. Together we can outline a plan that works for you. Don't let any of the others here fool you - I keep this circus in order and am The Pillar of resolute and steadfast integrity overseeing the entire operation and ensuring every last detail is maintained to immaculate perfection. We'll research user expectations and target common use cases, developing a clear sitemap and user flow for intuitive engagement within your custom design. During this phase, we focus on brand experience, content engagement and creative expression through custom design working closely with clients to create an end result that both sides will be proud of. Using the most appropriate technologies and interactive elements, We build standards-compliant, cross-platform websites and apps that are a pixel-perfect match to the design phase mockups. You can feel confident your project is in the right hands along with the peace of mind that comes with having your own personal support specialist on call. Each project begins by identifying objectives and tastes in order to customize an interactive experience tailored to your specific needs. Your message was sent successfully. I will see it soon.